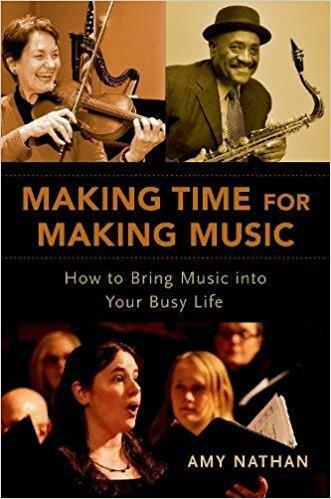 This book by Amy Nathan, Making Time for Making Music: How to Bring Music into Your Busy Life, certainly makes a case for the positive influences of music in our everyday lives. 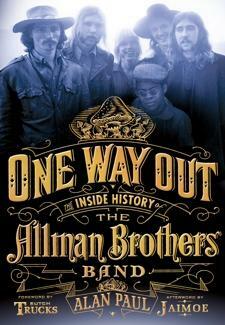 Dellan Stokesbary shares his thoughts about Nathan's book in a review which he recently recorded for Local Exposure. 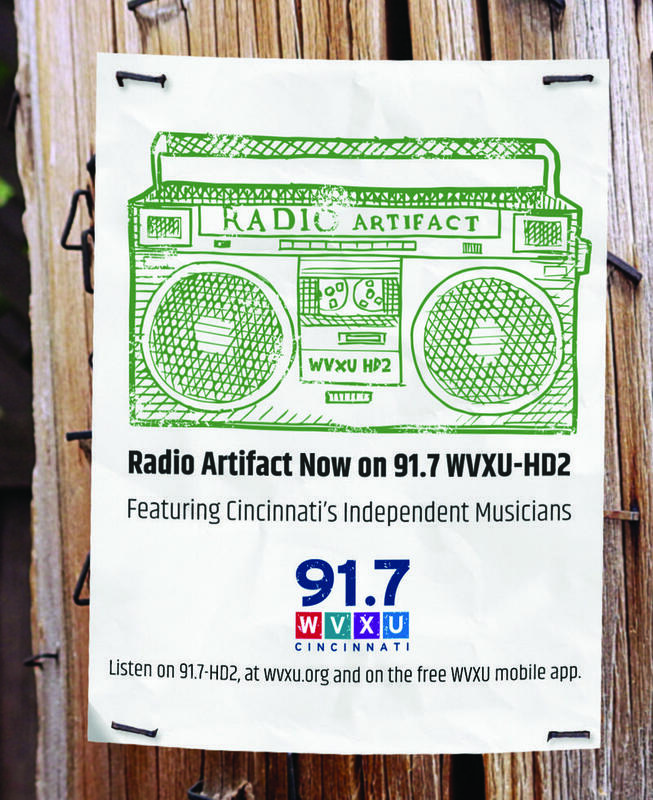 Wanting to bring outstanding independent music from local and national artists to more music lovers in the Greater Cincinnati community, Cincinnati Public Radio and Urban Artifact are teaming up to bring Radio Artifact to on-air digital subchannel 91.7 WVXU-HD2 starting at noon Tuesday, June 5, 2018.